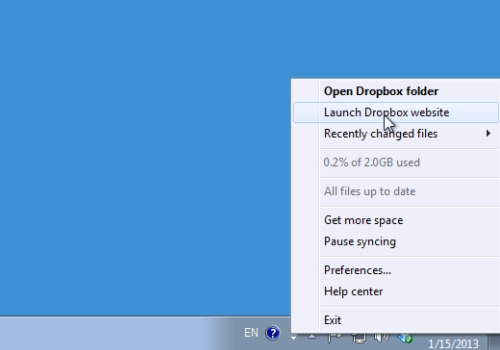 In this video tutorial we will show you how to reset dropbox password. 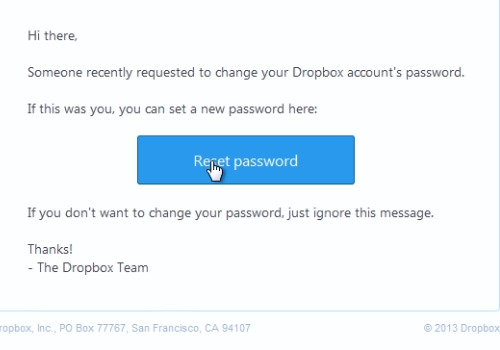 To reset the dropbox password, right-click on the “Dropbox” icon and choose “Launch Dropbox Website” from the pop-up menu. Move the cursor to the Dropbox account name and click on the blue arrow. Select “Settings” from the drop-down menu. On the following web page, go to the “Security” tab. Then choose the “Forgot password” option from Account Sign In window. 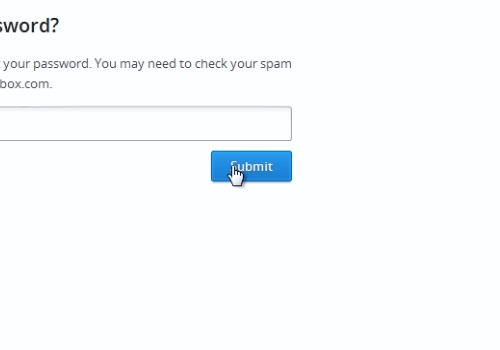 On the next web page, type your email address and press “Submit”. Open a new tab in the browser and sign in to your email. Open the received message from the “dropbox support”. Press the “Reset Password” button. On the following web page enter your new password, retype it and press “Submit”. On the next web page you will see the message “your new password has been saved”. Sign in with your email and new password.